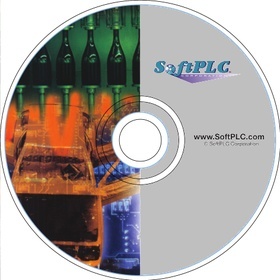 The SoftPLC Embedded Firewall/VPN Package is a software option that provides protection for ethernet-to-ethernet connections (eg: industrial network to business network, or industrial networks/devices connected to remote sites via the internet). Powerful security features block dangerous and/or unwanted communications from entering your network. This optional package is pre-installed when purchased with a new SoftPLC controller/Gateway or can be user added to an existing system (firmware versions 4.6 or higher). Please specify serial number of existing product(s) when ordering as a user add-on.